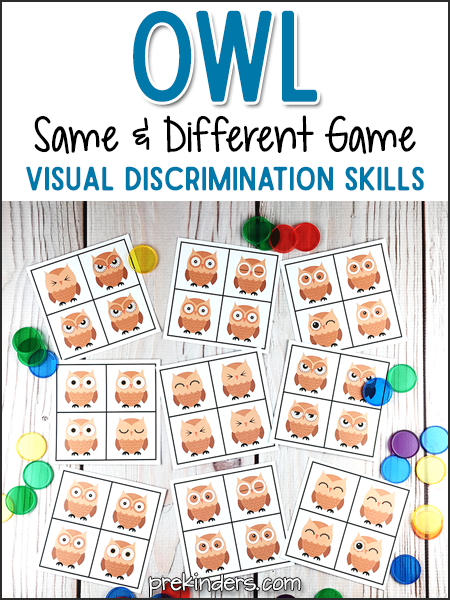 This Owl Same and Different Game helps kids practice visual discrimination skills in preschool, pre-k, and kindergarten. 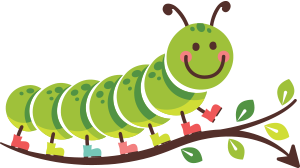 Children need visual discrimination skills to help them identify letters and numbers, as well as distinguish the difference between similar letter shapes such as p, q, b, d.
This activity works great with a Forest Animals Theme. To prepare the set, just print out the cards (see download below) and cut them apart. There are four cards per sheet. I highly recommend cutting the cards apart. Leaving all four on one sheet would be visually confusing for the kids. Laminate them if you choose. Each card has four pictures: three are the same and one is different. To play the game, children will take a card and look at all four pictures. They will find the one picture that is different, and mark the picture that’s different with a manipulative. You can use almost any manipulative to cover the picture that’s different or you can have children clip the picture with a clothespin. To download these same and different cards, click the download buttons below. There are 12 cards in this set. Each set has varying degrees of difficulty: some easy cards and some more difficult. Note: These are free printables, just click to download. 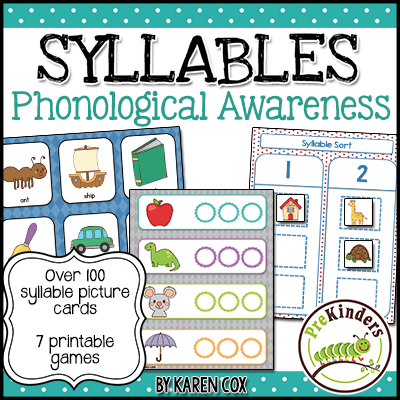 Look here for more Visual Discrimination Printables! Thank you for sharing such great ideas with us. Really appreciate for the time and contributions. Thank you so much. We can really use this game in our Guam Head Start classrooms. 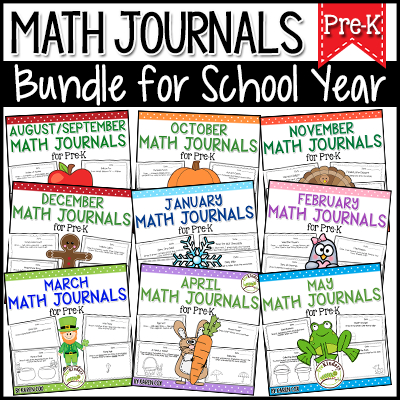 Thanks so much for this great resource! I love this activity. I used it today in my mixed 3-5 year-old classroom and it was a success! For the 3-year-old group, the skill was completely brand-new and eye-opening. For the 4-year-old group, it was a great, fun review. I found owl-shaped buttons at a craft store which we used to cover the odd-one-out. Oh, I bet the owl buttons are so cute! What a great find! Great idea! I have a program in December called Light and Dark and this activity will fit right in! Thanks. These are really brilliant ideas!!! Thank you so much for sharing them with us! My grandson enjoys these activities tremendously! I am a retired teacher who loves teaching! I welcome all your ideas!